Join us as we dig into God's Word together and discuss how we can apply it to our everyday lives! 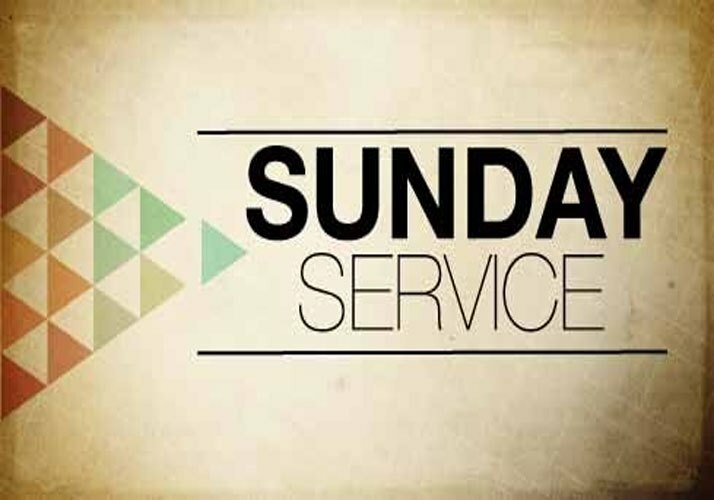 Come at 10:00am to enjoy breakfast refreshments and fellowship before we begin worshipping at 10:15am! For more information about Children's Church, please email us!